PhoneByte is a state of the art digital recorder specifically designed to record phone calls and play them back quickly and easily as needed in today's fast-paced, active radio control room. PhoneByte is for those who demand high performance programming and want to free AIR TALENT to be personalities rather than technicians or tape handlers. 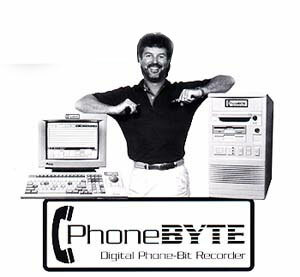 Call us today at 727.442.1665 so we can put PhoneByte to work for you.